Western Port has been an active trading port since the early 1800s, featuring a wide variety of trades either derived from the sea or dependent on maritime transport. The land surrounding the Port of Hastings has been reserved for port related uses since the late 1960s. The port’s proximity to the oil and gas fields of Bass Strait and easy access for large vessels along the natural deep channels has given the port a key role in the energy sector. 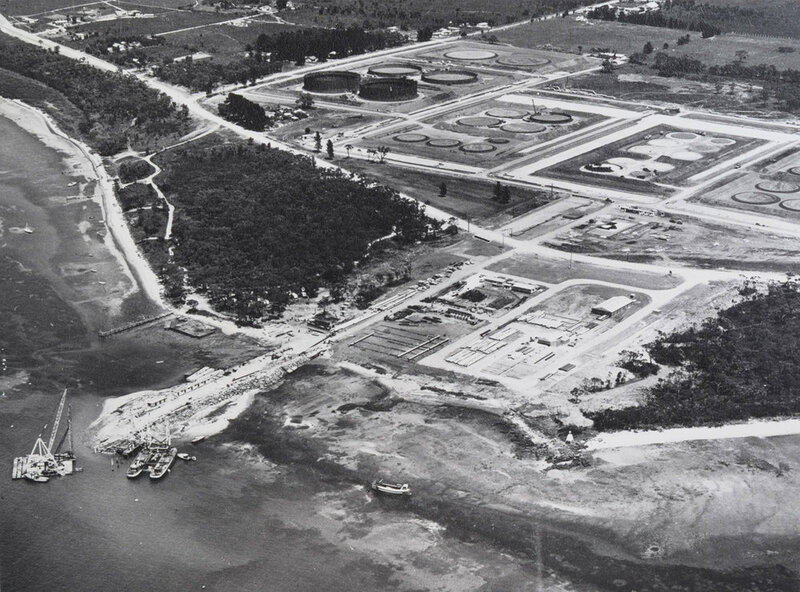 In the 1970s the potential of Western Port was identified for the establishment of large scale process industries, which require both deep water and extensive land adjacent to a port. Areas were identified to be set aside for port purposes so that the State's options with regard to any future port development at Western Port could be preserved.